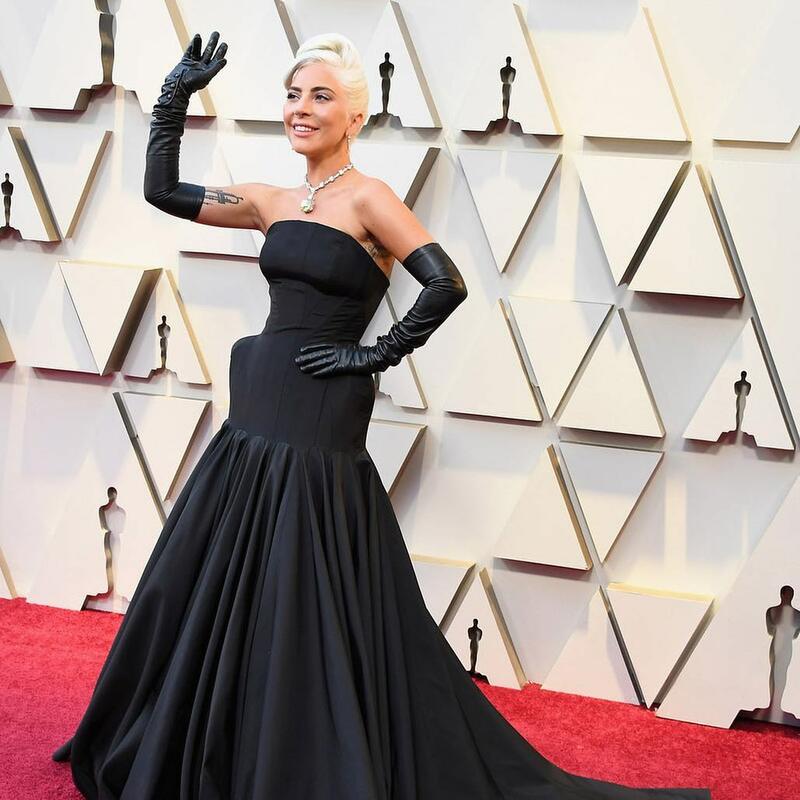 Hollywood A-listers like Lady Gaga, Regina King and Jennifer Lopez brought their A-game to the red carpet at the 91st Academy Awards on Sunday. “A Star Is Born,” “Bohemian Rhapsody” and “Black Panther” are among the list of films nominated for best picture #Oscars. Sponsored by @hulu.